Coun. Harold Steves, who tabled the motion, wants the limit cut by half: down from the current limit of 10,700 square feet to 5,400. Council votes unanimously to halve upper size limit from 10,700 sq. ft. to 5,400 sq. ft. 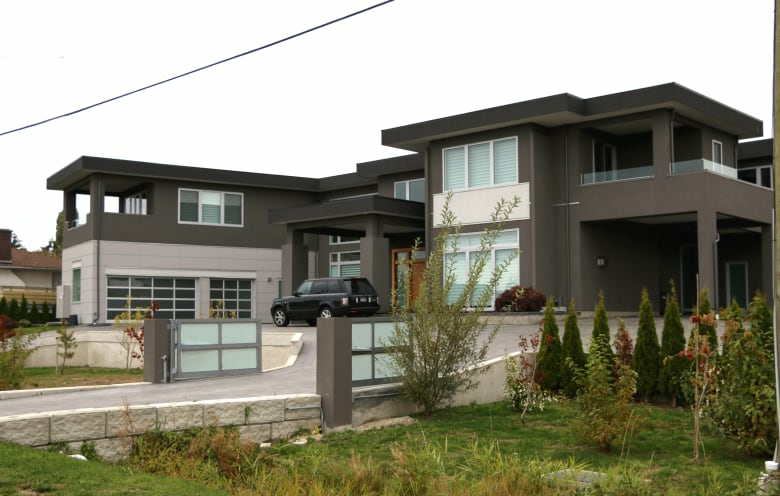 The City of Richmond has voted unanimously in favour of creating a new bylaw to further limit the size of mansions allowed on agricultural land. 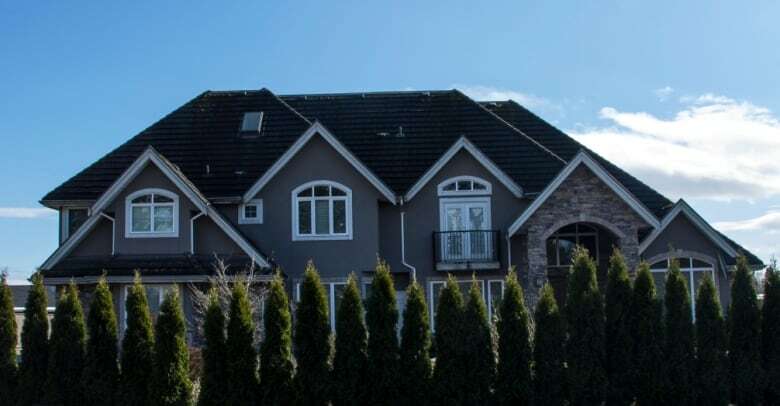 A special council meeting was held Tuesday, with councillors voting to have staff create new regulations around large homes on land in the Agricultural Land Reserve. "This was the election issue … so the public said they support us. So we brought it back today," Steves said after the meeting. "The public said: 'Do it.' We did it." 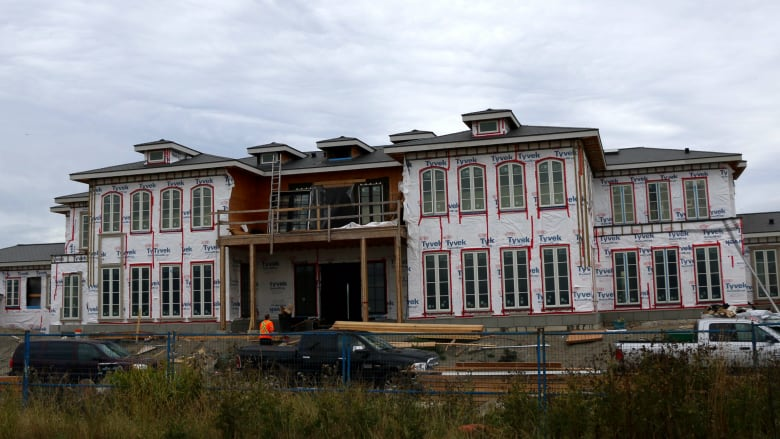 Large homes built on ALR land have been a contentious issue in Richmond for some time, with locals worried valuable farmland is being kept out of reach for workers. City staff have been asked to present their proposed bylaw at the next council meeting. Council will vote on whether to implement the bylaw during a later public hearing. On Monday, the province introduced its own legislation to limit the size of ALR homes. If passed, Bill 52 — or the agricultural land commission amendment — will reduce the maximum allowable size of a house on protected farmland to 5,400 square feet. That bill needs to go through three readings followed by a vote in order to pass — a process that will continue for months. If the province's bill is passed, Richmond will need to abide by the province's rules regardless of what happens with its own bylaw. The ALR was established in 1973 to protect land with prime agricultural conditions for farming and ranching. It currently protects around 46,000 square kilometres of arable land in B.C.